Attached below is a PowerPoint presentation showing the historic settings in Chinatown and the Plaza de Los Angeles where Chaplin filmed his early masterpiece The Kid (1921). The file is about 60MB, and you will need a PowerPoint viewer to watch the show. Most of the slides are animated, so wait a moment each time before clicking the “next” button. You can download a PowerPoint viewer at this site. 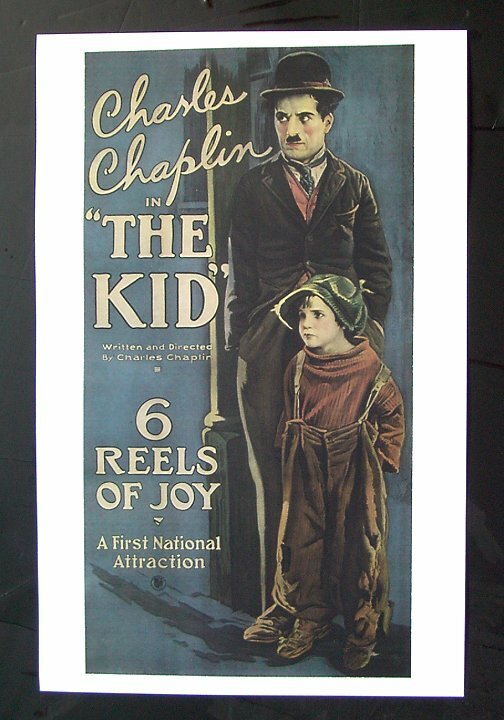 This entry was posted in Chaplin Tour, Charlie Chaplin, The Kid and tagged Chaplin Tour, Charlie Chaplin, Silent Comedies, Silent Movie Locations, Silent Movies, The Kid. Bookmark the permalink.